We’ve rounded up the best summer projects from our favorite DIY blogs. I get my inspiration for crafting projects from all over the web, but as you know from my previous article, there are a few DIY heavyweights that I have a long-term crush on. Now that school is over and summer is upon us, I’ve had a lot more time to browse the amazing ideas of the blogging greats, and I wanted to share a few fun summer-themed DIY ideas with you to get your creative engines revving. 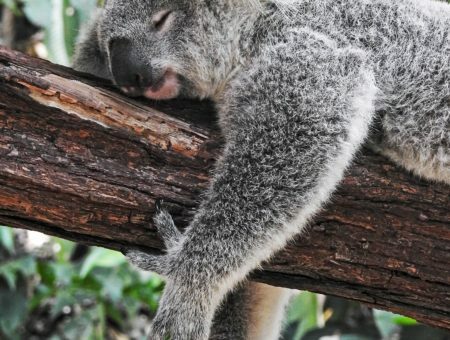 Summer is our time to do what we want, but having the right balance of relaxation and using time productively is sometimes a hard balance to strike (hellooooo, five-hour Netflix binges). I find that taking the time to make something with your hands is both fun and productive, and will make you feel like you’ve done something with those long summer days. Hopefully these three DIY ideas will light the spark! 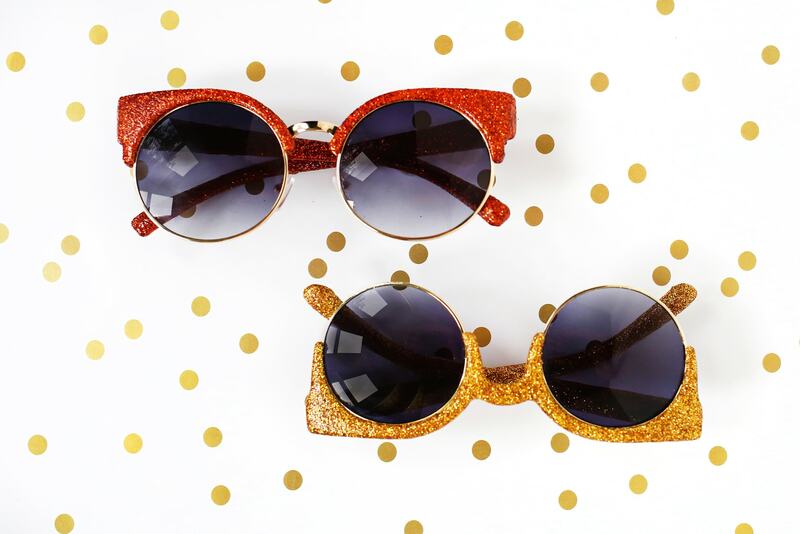 These DIY sunnies come to us from the creative sisters at A Beautiful Mess, Elsie and Emma. They’re a snap to make and look amazing on– basically all you need is Mod Podge and glitter, with an optional glaze to seal the glitter in. This is an excellent way to jazz up a cheap pair of sunnies to wear to a music festival or outdoor barbecue. I wouldn’t recommend doing this to your Ray-Bans, but hey– you do you. 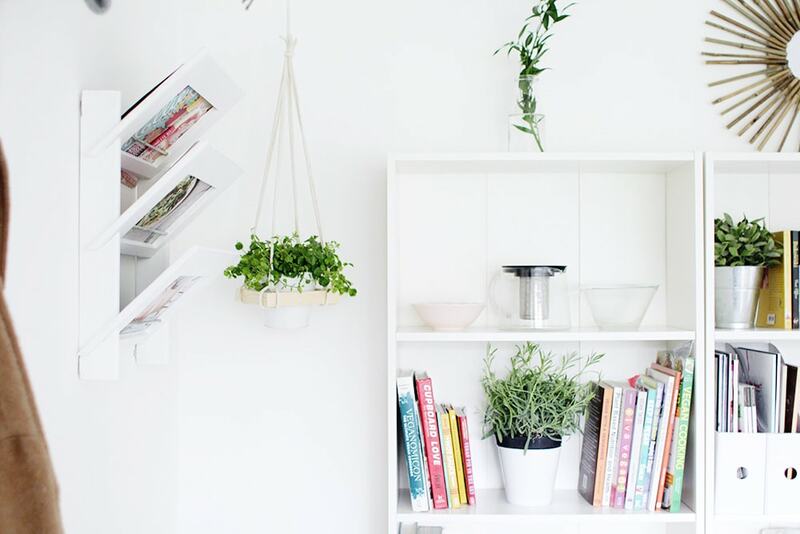 On a rainy day, the perfect way to bring the outdoors in is by creating this cute square hanging planter. Spend the afternoon creating this holder for your favorite plant, and enjoy your new indoor paradise. Plants are a great way to make a room more inviting, but I would recommend planting a succulent (cactus, aloe, etc.) if you’re like me and are a little forgetful with watering! Definitely check out Fall for DIY for more fun indoor projects like this. Create this awesome, colorful pillow for indoor or outdoor use by repurposing a Mexican sarape or blanket. You do need some beginner sewing skills for this one, but the product is well worth the work. If you have needles, thread, and a pillow you want to give new life to, this is a fun, quick project to spend a summer day on (maybe with Netflix in the background). You could even use waterproof fabric to make an indoor pillow impervious to the elements. Check out more projects like this at Brit + Co.
How will you keep your summer productive? What is your alternative to Netflix binges? Will you be trying out any of these projects? 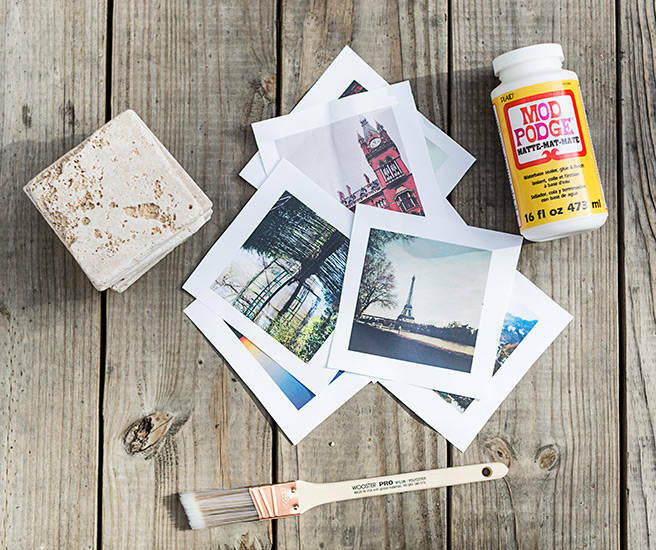 Have a favorite summer DIY? Let me know in the comments!